Pixel Football Logos: Sandbox Colour by Numbers allows users to colour in drawings of their favourite football players and team logos. The game mainly appeals to soccer fans and enthusiasts and to date has had over 500,000 downloads. 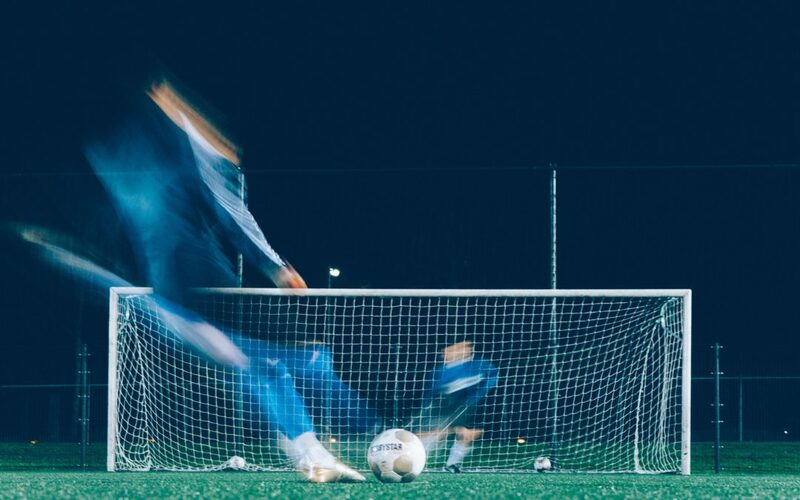 It has been monetized through advertising and subscriptions and users can pay to unlock premium items like popular soccer league teams. Pixel Football Logos: Sandbox Colour by Numbers is an app that is available for Android and can be downloaded from the Google Play store. On the app you will find a range of football logos in the style of pixel art along with instructions around how to draw on the pixels of world famous footballers. What makes Pixel Football Logos such a good app? All logo and player images are illustrated by a designer so to avoid any copyright issues. Users can select from a large range of soccer player drawings and logos to add colour to. In terms of financials, the average monthly revenue is $7,996 and profit is $6,942. This demonstrates how effective the owner has been in monetizing the app and also in keeping costs down. The app has over 100 reviews in Google Play and ranks highly amongst soccer league fans. Why was it so appealing? 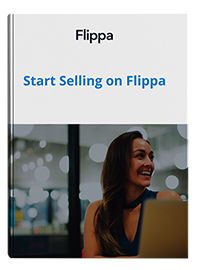 Easy to understand why this app had a lot of interest among the Flippa buyer community. Healthy margins, strong consumer reviews on Google play and high levels of engagement – Pixel Football Logos has over 220,000 active users. All of these combined, it’s no surprise the owner quickly found a buyer. Who is the Pixel Football Logos app user? Predominantly football fans particularly those who are creative. Flippa’s platform has a large pool of buyers that the Pixel Football Logos app had exposure to. It had over 4,300 views, 20 bids and there was a flurry of discussion and interest surrounding it. On top of this, the owner utilised Flippa’s escrow service which guarantees safe and secure payments.